If you’re excellent at science and have a passion for motivating others, consider becoming a nutritionist. The role of a nutritionist is to research and deliver nutritional science in a variety of forms in order to improve diet and general health. The term nutritionist covers a diverse range of careers in different industries, from academia to marketing. I enjoy making a difference in peoples’ lives. Sometimes it’s not the actual nutrition care that I provide to patients, but simply that human interaction that I provide to them. What are the key skills required by a nutritionist? What qualifications does a nutritionist require? 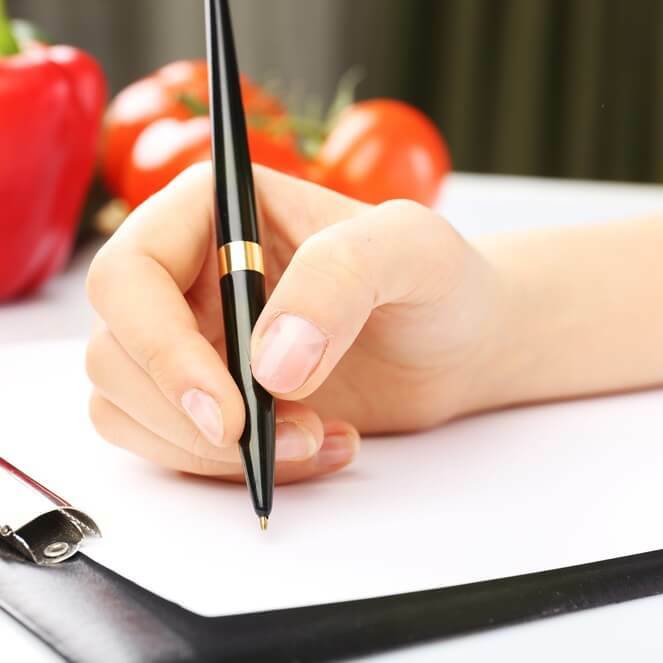 In order to become a registered nutritionist, you will need a qualification (at least an undergraduate degree) in your area of specialism. Most BSc programmes require candidates to have A-levels in biology and chemistry. If you are considering applying to a masters degree in nutrition, a BSc in nutrition is not necessary but you will require a degree in a bio-science related field. Do I need relevant work experience to become a nutritionist? The role of nutritionist is becoming increasingly competitive in all sectors. Work experience in a relevant job will give entry-level applicants the edge when it comes to finding employment, but experience can be extremely difficult to come by. Those studying for a BSc in a nutritional science subject have an advantage in that accredited courses normally incorporate an industry placement. This can take a variety of forms. A three-year BSc student generally spends a few weeks or months each year in different companies during term time as an unpaid intern. Four-year ‘sandwich course’ BScs offer a twelve-month placement in second or third year; these placements are usually paid. Sandwich courses offer the chance to earn money while gaining valuable experience and may receive a job offer from the company after graduation. Some MScs offer placements in industry, whilst others are strictly academic. If your chosen degree does not incorporate a placement, you can use your academic connections in order to find work experience. Many tutors will work in research or have experience in another industry that can be beneficial to you. The Association for Nutrition offers a list of useful websites for nutritionists seeking work experience. What are the prospects and salary for a nutritionist? 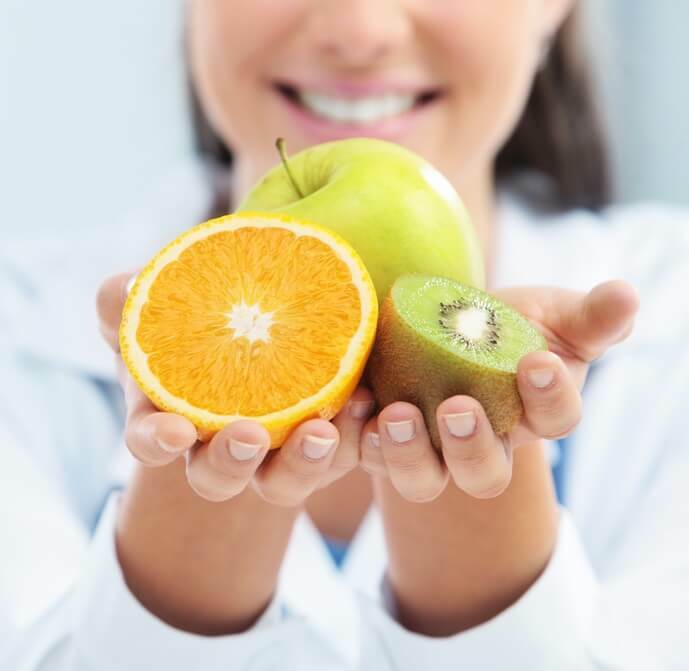 The job prospects and potential salary of a nutritionist are so varied, given the diverse range of careers, that it is impossible to accurately calculate salary for different levels of experience. Freelance nutritionists are usually paid by the hour and can charge as much as £50 per session. What I love is having the knowledge to impart to other people, which they can use to empower themselves. It’s nice to be able to sit down and give people information tailored to their needs, so they can get to the root of a problem and get control over their lives. Is the role of a nutritionist right for me? There are both pros and cons in the role of a nutritionist.